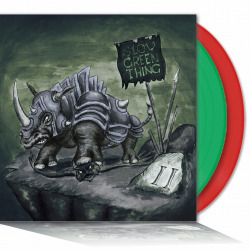 The long awaited third album of dresden's melodic doom pioneers SLOW GREEN THING is now available via fuzzmatazz records in stunning acid green transparent vinyl. 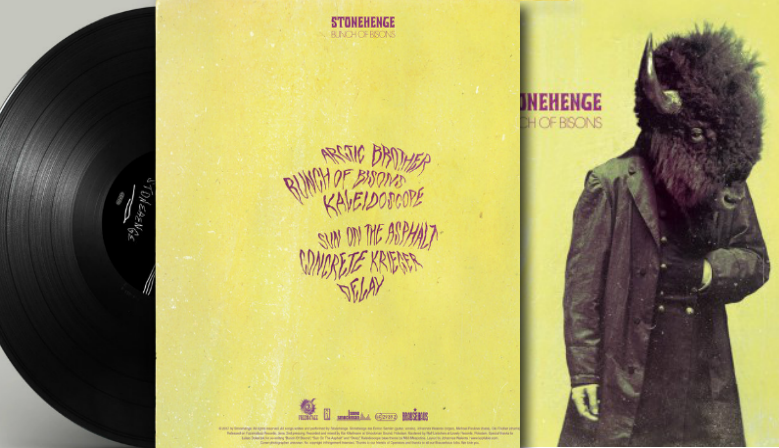 +++ STONEHENGE - BUNCH OF BISONS +++ Already a classic. 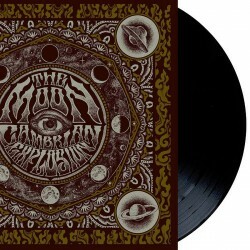 The Fuzzmatazz records repress comes in the iconic original cover design. 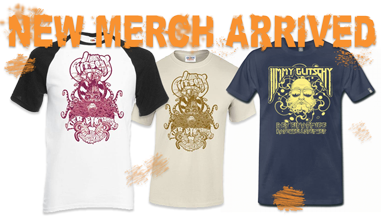 The second album of the sympathetic OffBeat Stoner pioneers Jimmy Glitschy der einarmige Karussellbremser. 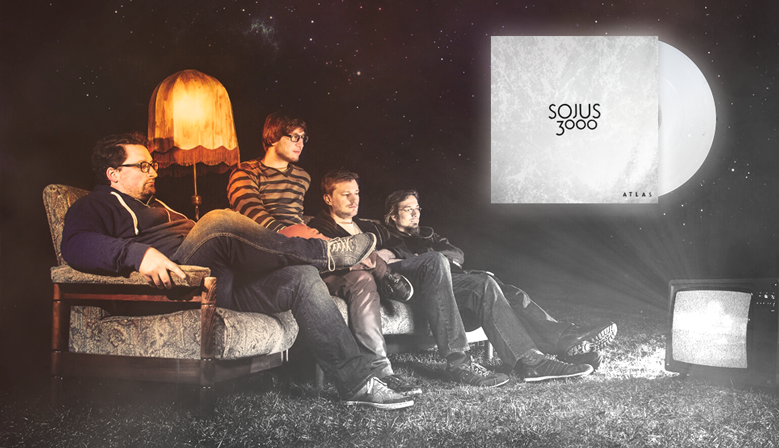 The second album "They Sleep, We Live" comes much more mature and sophisticated. But do not worry, the 4 boys and girl have not lost their sense of humor and breed nasty and drippy desert riffs through the amplifiers. 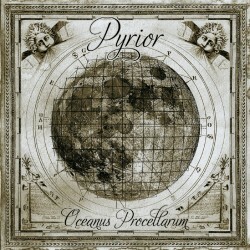 This record is nothing less than becoming a classic. 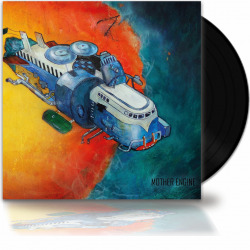 Get the first repress of Mother Engine's debut masterpiece. 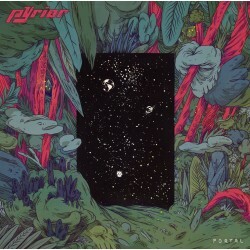 Doom, Prog or Post Metal? Who cares at long as it is that good. 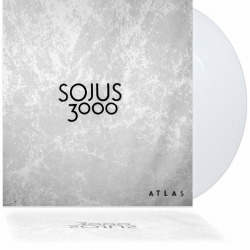 SOJUS3000 debut "Atlas" shifts genre borders. There is a certain difficulty in rock even something unconventional on the legs. 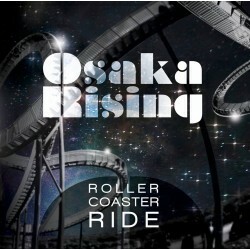 But that's exactly what OSAKA RISING did with their first vinyl longplayer ROLLER COASTER RIDE. 2 musicians: organ and drums but energy and joy of playing for a whole orchestra. Organ full throttle Blues Rock at its best. 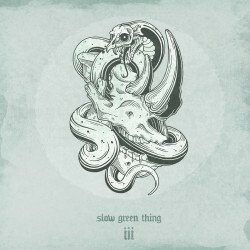 Tense as a whip-bow we waited for the third album of the Melodic Doom pioneers SLOW GREEN THING and we were not disappointed. 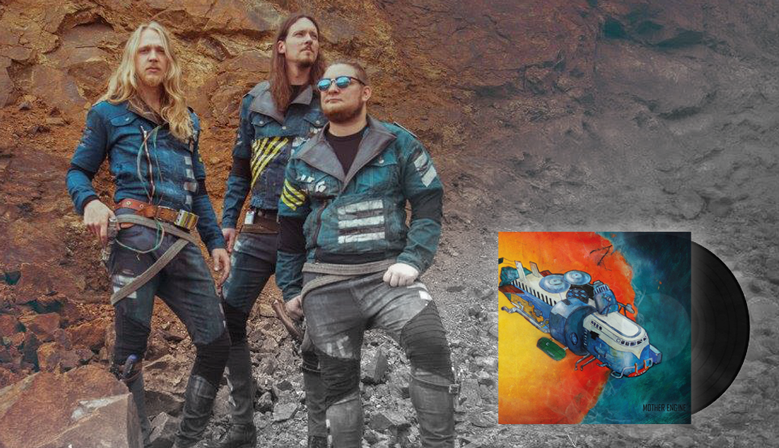 Fuzzmatazz records is proud to present this fierce, powerful and absolutely unique album! 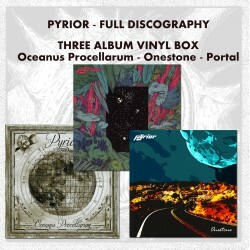 THE Diskostoner Discography. Both albums of off beat stoner pioneers Jimmy Glitschy der einarmige Karussellbremser on vinyl. 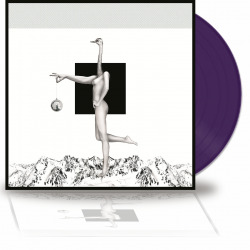 Includes the 2013 Debut and the 2016 album They Sleep, We Live. 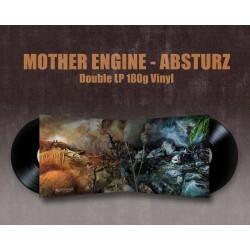 Mother Engine - Absturz - ReIssueThe fuzzmatazz ReIssue of the 2nd albums as a wonderful double 180 gramm Gatefold edition.www.rotation11.com/albums/Mother-Engine/Absturz/ "The rustic appeal to this album is hard to describe in words other than it is seamless and absolutely pulls you in." We usually ship goods 2 times a week, so it may take 2-3 days max until we can ship your ordered goods. For any questions you have just send us a message at info@fuzzmatazz.com or use the contact form. We offer PayPal and Advance Payment/Money Transfer as payment methods. Of course PayPal is the fastest way since it takes some time to process bank transfers. 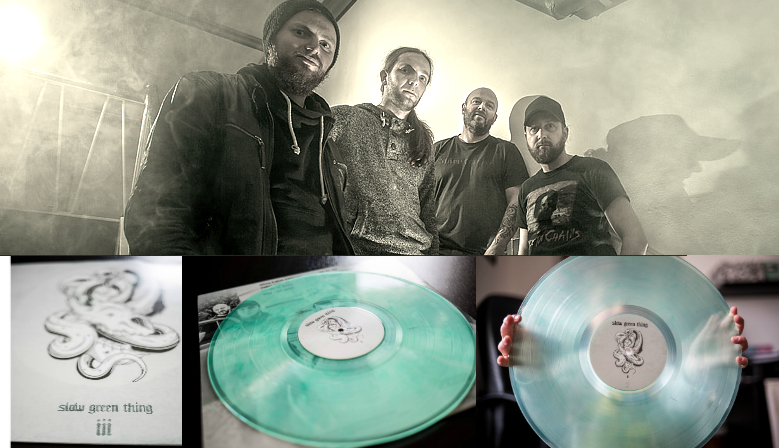 FUZZMATAZZ RECORDS is a small DIY record label from Jena, Germany. FUZZMATAZZ means music enthusiasts who want bands and artists to get heard. The Scene is thriving and so is FUZZMATAZZ RECORDS! 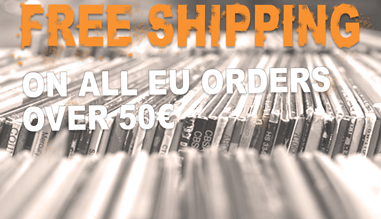 Until the end of September 2016 you will get for every vinyl containing order one surprise LP for free !!! As long as stock lasts.